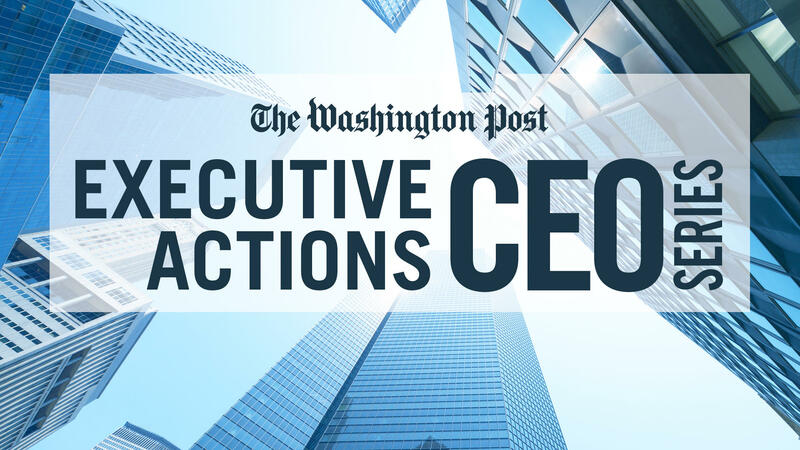 On Thursday, May 10, The Washington Post will gather government leaders and experts across the energy sector to discuss some of the most pressing issues affecting the safety, security and future of the country’s energy infrastructure and electric grid. 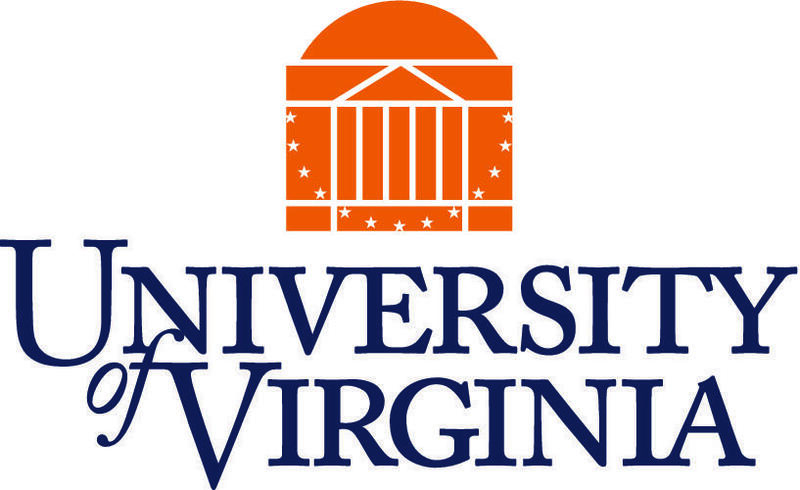 They will examine ongoing efforts to secure our nation's energy infrastructure, explore how vulnerable the United States may be to an energy cyber hack by a foreign country and discuss the resilience and reliability of the nation’s power grid. 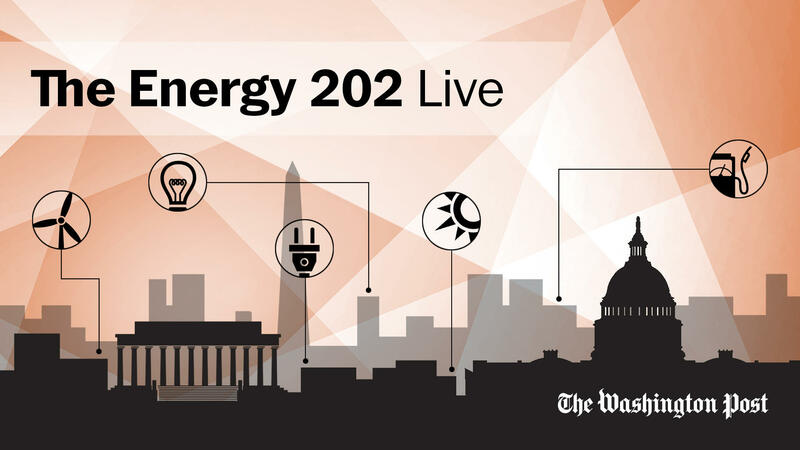 The program will be streamed live for those who cannot attend in person at wapo.st/energy202live. To register to receive a live stream notification click here.